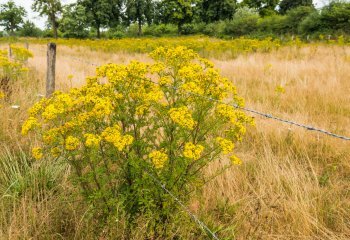 If you’re having problems with noxious weeds invading unimproved lands such as pastures, driveways, fields, or roadsides, then give us a call! Like all of our services, our noxious weed control service is stamped with a warranty. Call us today to schedule a free inspection. For Oak Harbor call (360) 675-3235, for Bellingham call (360) 734-2670, or visit our Contact Us page for more local numbers.